Louisiana schools will likely face their sternest test so far in a Louisiana-based tournament when the Trey Culotta Invitational starts at Brother Martin High School this weekend. Four out-of-state visiting teams are not likely to find the competition less fierce than they face at home, either. Wrestling begins on Friday, December 21st, at noon, and five rounds will be completed before the action ceases. Wrestling starts at 9:30 a.m. on Saturday, with the finals matches scheduled for approximately 3:30 p.m. The three top-scoring teams will receive trophies. Individual champions will receive medals, sweat tops and completed tournament brackets. One outstanding wrestler award will be presented, as well as the Trey Culotta Award for the outstanding wrestler in the heavyweight division. Trey Culotta won state championships for the Brother Martin Crusaders in 1996 and 1997 in the heavyweight classification. The dedication he showed to wrestling mirrored his love and dedication to his family and friends. 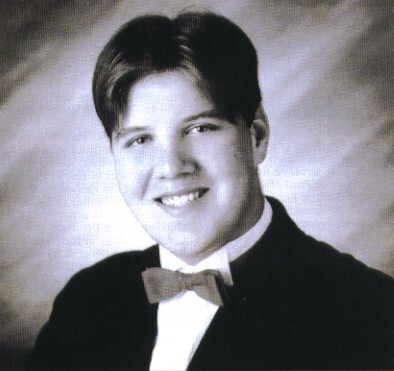 In 1999 Trey died in an automobile accident as he was trying to protect a friend. The tournament is sponsored by the Trey Culotta Foundation. The generous donations from the foundation allow teams to enter and participate without having to pay an entry fee. The Trey Culotta Foundation plans to establish and support an academic scholarship at Brother Martin in Trey's name. Junior Kody Woodson (13-3), a state finalist last year, is fresh off of a championship at the Jefferson Invitational and his three losses have come from two undefeated opponents, both returning state champions. Bryce Ballas (7-3) and Blake Faust (6-2) should also prove to be tough opponents. 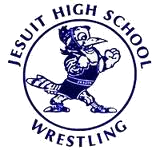 Jesuit made a statement on December 14th when they soundly defeated Holy Cross 42-19. Senior and returning state runner-up Mitch Capella (18-2) has suffered his only losses in Oklahoma. Manny Armour (16-2) has also only lost to wrestlers not from Louisiana. Nicky Charles (13-4), Efosa Eboigbe (19-5), Gaston Eymard (17-5) and Gage Grush (18-3) all are having very solid seasons for the Blue Jays. To highlight the strengths of the defending Louisiana Division I state champion Crusaders is to infer that they have weaknesses. They really do not. Sophomore Paul Klein is a returning state champion. Dominic Casadaban (12-0) and Devin LeBlanc (16-0) are undefeated this season. Taylor Gambill (10-1), Daniel Albrecht (16-2), Kyle Delaune (17-1) and Ross Brister (9-3) have only lost to out-of-state competition. Tyler Robertson's only loss was in overtime (he is 14-1). The Crusaders, including competitions in Texas, are 11-0 in dual meets. The hosting Crusaders have won seven of the 12 Trey Culotta tournaments held. Collin Prosper (7-6), Nicholas des Bordes (12-5), Garrin Pellegrin (9-4) and Frankie Arena (10-6) lead the Skippers, who placed third at the St. Tammany Parish Championship with winners in des Bordes and Pellegrin. Catholic finished second to Brother Martin at the 2012 state tournament by only four points. The Bears return a Division I state champion in Brandon Luckett (21-1), whose only loss this season has come from Tyrek Malveaux of Comeaux. James Claitor is undefeated (12-0) for the Bears. Phillip Nauta (19-2), Brennan Taylor (14-5), Matthew Mire (13-1), Reid Burns (20-4) and Kevin Moran (16-3) are just a few of Catholic's weapons. The Bears won the Trey Culotta twice, in 2007 and 2009, seasons in which Catholic also won the Division I state team championship. St. Paul is led by returning Division I state champions Connor Campo (12-0) and David Englehardt (9-0), both of whom won the Capital City Classic in Tallahassee, Florida, on December 8th, at which the team placed second. Jordan Peterson took 2nd in Tallahassee and has a record of 14-2. Last week the Wolves won their 13th St. Tammany Parish Championship in 15 years with eight individual champions. Jacob Bernard is 5-3 but his losses came from two returning state champions, and he won the Bulldog Open in Baton Rouge last week. Alex Betteridge (6-1), Michael Bernard (6-6) and Connor Karwath (5-2) have also won or placed very well in tournaments this season. 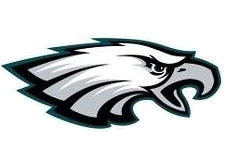 The Eagles added ten new members to their returning Texas state championship squad and placed a solid third at The Woodlands Invitational. They are led by All-Americans Ricky Regas and Travis Blanchard. Regas handed Comeaux's Tyrek Malveaux, a two-time defending Division I state champion, his only loss this season at The Woodlands. The Bulldogs placed a strong third at the Sam Sara with a win by Christian Ponson (15-2), and runner-up finishes by Ethan Eisenhardt (14-7), Daniel Priola (14-4) and Garrett Kugelmann (7-4). Fontainebleau placed second at the St. Tammany Parish Championship via wins by Eisenhardt, Priola and Kugelmann. In class 5-A in Oklahoma, Shawnee is ranked 5th in dual meets with a 3-1 record, and 8th in tournament finishes with a win at the Duncan Invitational. 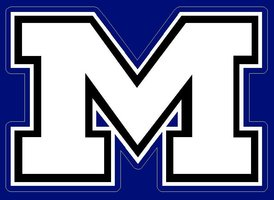 They are led by last year's 3rd-place finisher and 3x state qualifier Michael Smith, 3x state qualifier Daylan Stuteville, who placed 4th last year, and state qualifier Corey Todd. The Mustangs are young and are led by Alaa Shihadeh, who placed 8th at the state championships last season. 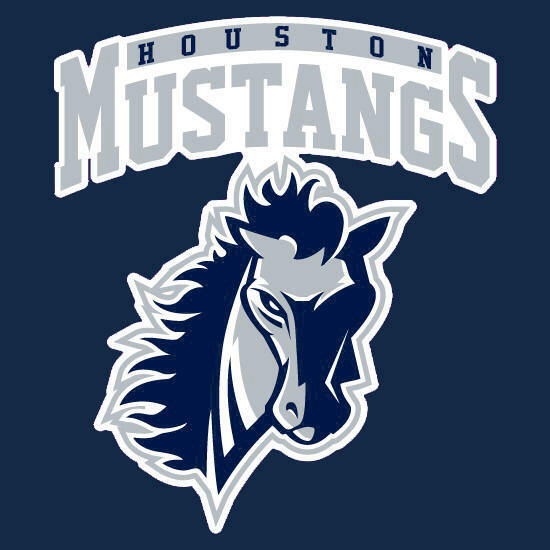 Alex Tekle is a first-year wrestler who placed a very respectable 8th at the Blackhorse Invitational, a tournament Houston High School runs. Returning Alabama state placers on the Rebels are Morgan Paugh (21-2) and Andrew Korn, who placed 3rd, Josh Rogers (11-1) and Jack Nelson (8-0) who placed 4th, Dalton Campbell (7-0) who placed 5th and Will Knox (4-1) and Jahaad Jackson (6-1) who placed 6th. The Rebels won the Trey Culotta in 2008. The tournament was first held in 2000. Brother Martin won from 2000-03, in 2006, 2010 and 2011. Out-of-state teams not participating this year won in 2004 and 2005. 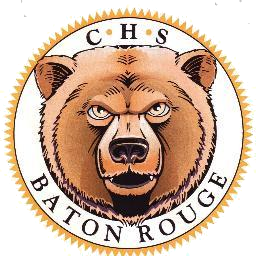 Catholic of Baton Rouge won in 2007 and 2009. 2012 entrant Vestavia Hills won in 2008. 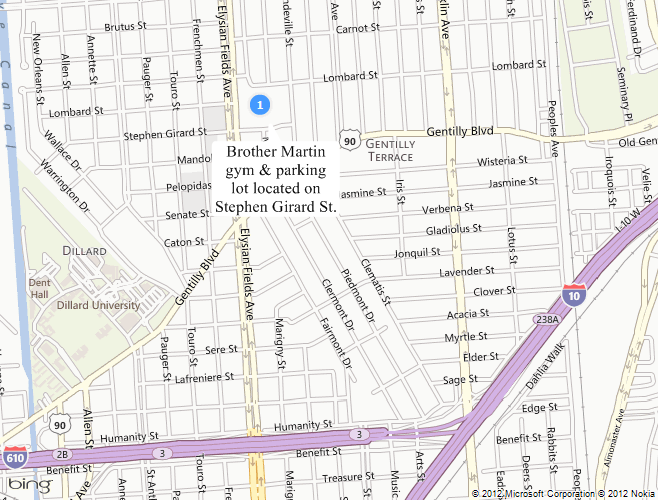 Brother Martin High School is located at 4401 Elysian Fields Avenue in New Orleans, Louisiana. Click here for a map.